Feeling concern for your child’s safety while away at day or boarding school is completely normal. We understand that parents need reassurance that their child will be safe and supported while pursuing their education away from home. At LCS, student safety is our top priority and at the heart of our educational model, guiding how we structure everything from the daily schedule to weekend activities and overseas trips. Read on to discover how Lakefield provides an ideal learning environment, where structure is balanced with student autonomy – ensuring your child’s safety while giving them space to grow. In our mission to educate the whole child, LCS has developed a daily schedule that addresses each area of student development (intellectual, social, emotional, spiritual, and physical). The day begins at 7:00 a.m. with breakfast, and is structured around four academic periods. Students attend two courses in the morning after chapel, and another two after lunch. Our schedule also includes time for cocurricular activities in athletics and the arts, as well as club activities, individual study, and time for students to relax and socialize with their friends. At 10:00 p.m., house curfews come into effect and students begin to prepare for bedtime. By mapping out and defining each segment of the day and evening, LCS ensures students are always accounted for and safe – but that doesn’t mean there is no room for flexibility and choice. The daily schedule leaves room for students to select their own cocurricular activities and enjoy free time with friends. Choice within a structured framework helps guide their decision-making, so students learn responsibility and sound judgment. 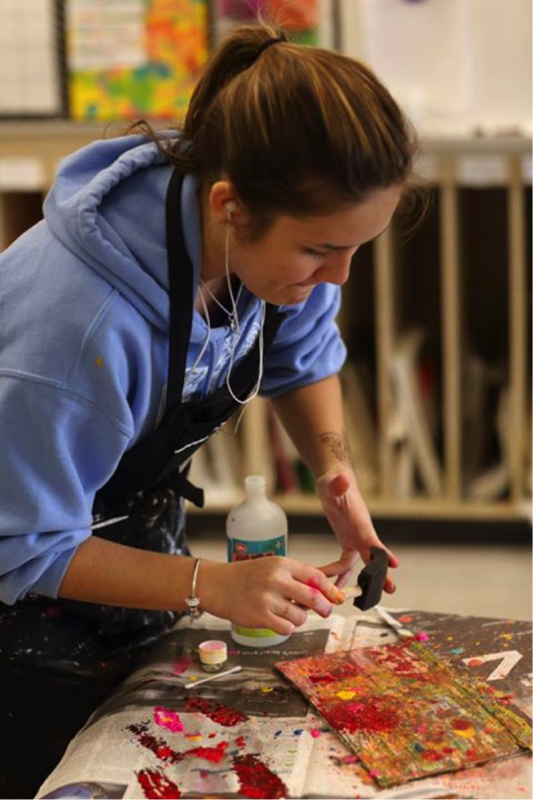 At LCS, we encourage that growth by offering plenty of academic options alongside the provincially-mandated core curriculum. Students are free to explore specialized and advanced courses in everything from drama and music, to biology, chemistry, and calculus – personalizing their learning experience and honing their unique talents. Weekends at LCS provide flexibility for students to enjoy study and relaxation time, while providing enough supervision to ensure their safety. Saturdays include two morning classes and sports in the afternoon, while in the evening students can enjoy “Open House” free time with their friends. 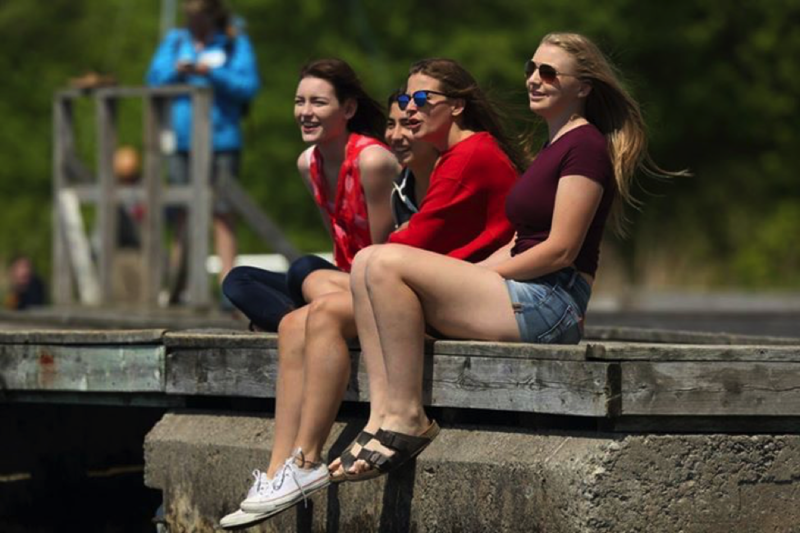 Students may also visit the Village of Lakefield and city of Peterborough after class during the week and on weekends – with the permission of their Head of House. During leave, students can go bowling, visit the spa, go shopping, and enjoy other recreational activities before returning to Lakefield for the 10:00 p.m. campus check-in. Other LCS-supervised weekend activities include Friday and Saturday night coffee houses, dances, intramural sports, community service, boarding house events, and shopping and movie trips. 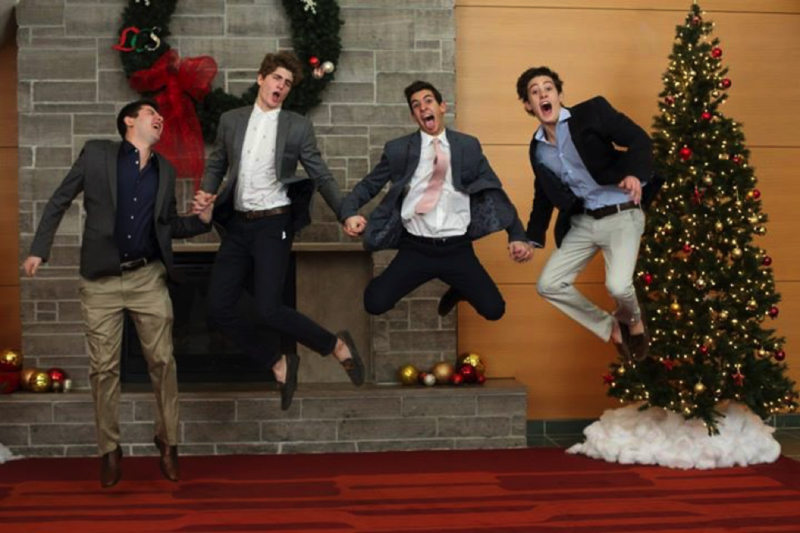 LCS students take a picture together at our Christmas Semi Formal. 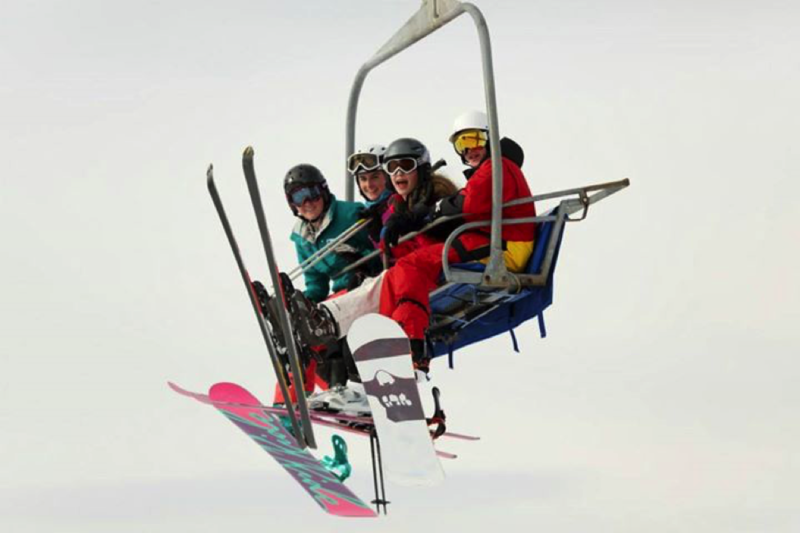 Students enjoy a day of skiing during one of LCS’s many school trips. As a boarding school in Ontario, LCS is ideally situated for trips to Ottawa, New York City, and Washington D.C. as well as ski excursions to Mount Tremblant in Quebec. Supervised trips are often offered during holiday long weekends. Short trips are ideal for structuring students’ time off while offering unique opportunities to explore other cities and broaden cultural horizons. Throughout the school year, LCS organizes several quiet weekends where students can stay on campus, participate in school trips, or go home to visit their families. In order to ensure students’ safety, LCS arranges all necessary bus and train transportation to and from school, as well as all ground transportation to and from the airport. Do you have safety concerns about sending your child to private boarding school in Ontario? Feel free to talk to our friendly admissions team. We would be more than happy to answer your questions.